Smartwire 360 is the go to source for commercial electrical services in Richmond. 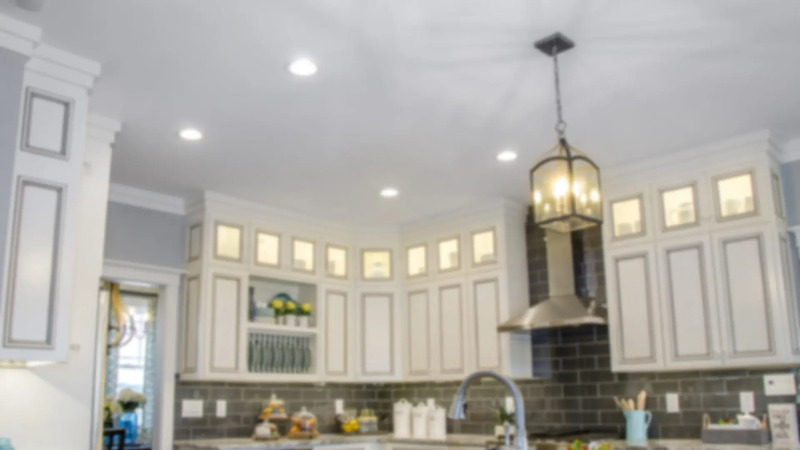 Our knowledgeable and experienced Master Electricians are capable of helping you with any electrical service you need. We also offer a FREE Energy Audit to help your business save money on energy costs. Commercial grade electrical work requires a commercial grade contractor and Smartwire 360 is proud to be Richmond’s Preferred Electrical Contractor for over 30 years! Give us a call today for a free quote of your project. SEE HOW OUR FREE ENERGY AUDIT CAN SAVE YOU MONEY!